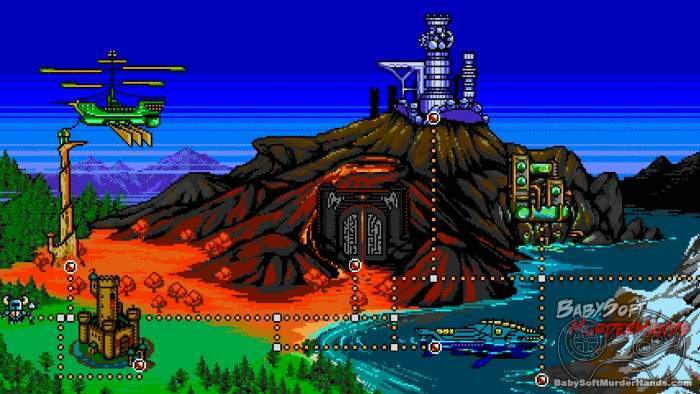 If you’re like me, then you love classic side scrollers like Mega Man, Contra and Castlevania. 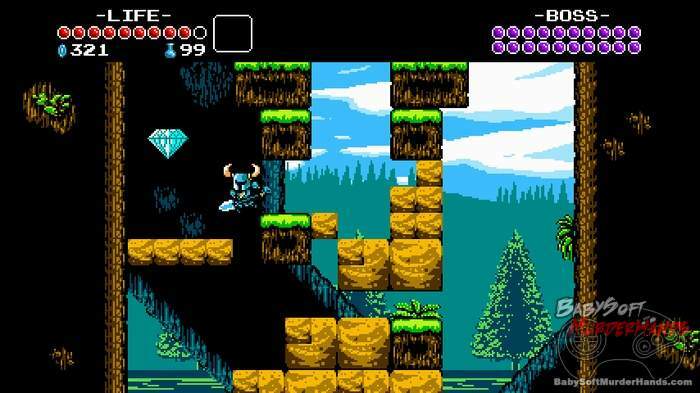 Yacht Club Games is making a love letter to the days of 8-bit side scrollers with their game, Shovel Knight. Retro looking side scrollers are indeed a dime a dozen these days, but what I like about this one is how it looks like it’s sticking true to the 8-bit graphical limits, not just in resolution but also in color palette. Furthermore, it’s gameplay just looks like classic fun. Shovel Knight, which is still in development, offers up gamers a classic adventure, which takes you through various locals as make your way to various bosses. 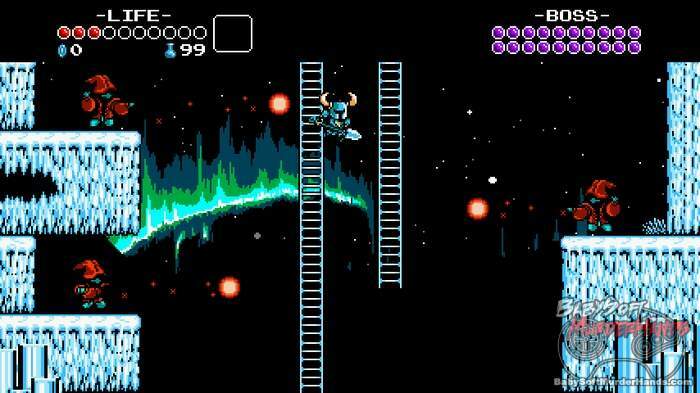 Shovel Knight’s also got a pretty sick soundtrack which challenges anything you can shake a stick at on the beloved NES. 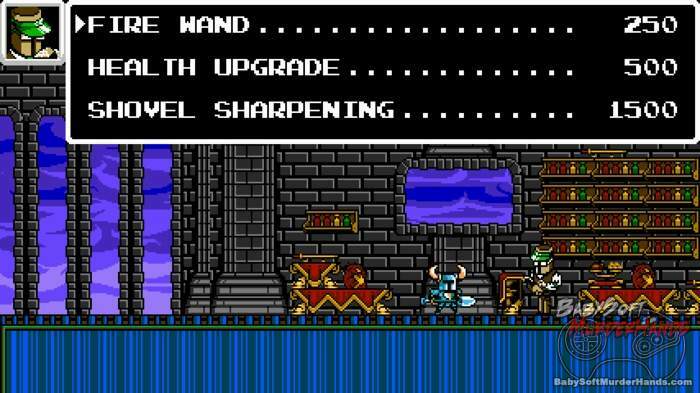 Shovel Knight is being developed for PC, Wii U and 3DS. 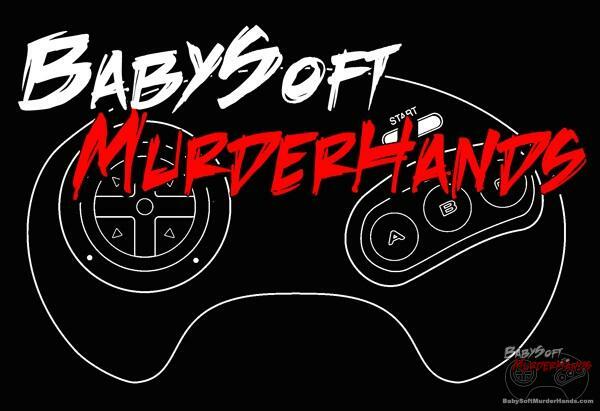 If you’d like to support Shovel Knight, check them out on Kickstarter.